Sun, sea, great food and friendly people are the things that most people would commonly associate with Cyprus. Startups, on the other hand, are not. With our traditionally laid back lifestyle, a “Cypriot startup” almost sounds like an oxymoron in a world where speed and execution are everything. The local startup ecosystem, however, has slowly been brewing over the last few years here in Cyprus and the fruits of our labor are starting to take shape. In the last 3 years we really have put our foot on the gas (excuse the pun). From hosting events such as Startup Live, Startup Weekend and Insights to seeing the rise of accelerators and incubators such as Chrysalis Leap, Founders Institute and Idea, as well as watching many corporates like MTN, KPMG, Microsoft, PWC and CYTA get in on the action, we have been driving innovation forward on the island. We have also experienced a major tech startup acquisition: Viber, a Cyprus registered company at the time of its exit, sold to Rakuten for $900 million. The rise in popularity of startups has also caught the attention of over 80 angel investors, who have registered with our local angel network and are ready to make high risk investments. This makes us probably the only country in the world where there are more active investors than startups. Most people may look at Cyprus and ride it off as insignificant due to its size, but its size is actually our greatest strength as entrepreneurs. Starting up in a country with a population a little over 800,000 forces you to think global when deciding to start your business, whereas entrepreneurs based in larger metropolitan cities and countries may think local. The second great part about coming from Cyprus is the ability to rapidly and cost effectively test your ideas in a cosmopolitan society, with access to key execs coming a lot easier than they would in any other EU country. Along with this comes the great weather, some enticing benefits for startups, and a legal and business infrastructure similar to the UK, having formerly been an English colony. Cyprus is also strategically situated in the intersection between three continents and boasts one of the highest percentages of university graduates in the world, with 48% of the population between 30–34 holding a minimum of a bachelors degree. Aside from the angel network, there is also good access to capital through grants with the average startup having access to €150,000 available in EU and government grants. Setting up and running an office in Cyprus is also close to 1/5 of the costs compared to London, Europe’s startup hub. The average salary for a developer with minimum 2 years experience is €28,000 and 66% of the population is willing to work for a startup, making it a great location to extend your runway as a new company. With that being said, here are 10 startups you may not know are from Cyprus but you can bet have been taking advantage of what Cyprus has to offer. This is by far the biggest name operating out of Cyprus and the largest tax payer on the island. Wargaming is an award-winning online game developer and publisher and one of the leaders in the free-to-play MMO market across PC, console, and mobile. 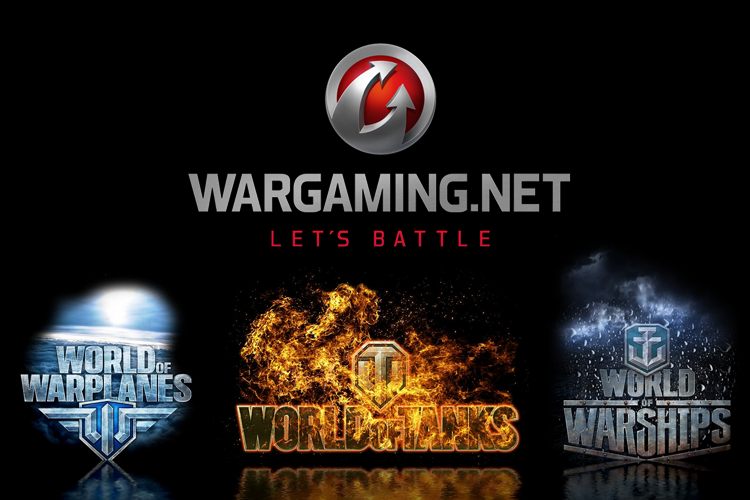 Founded as a privately held company in 1998, Wargaming has shipped more than 15 titles and employs over 4,000 professionals. Wargaming has settled extremely well into their new home in Cyprus, acquiring a majority stake in one of Cyprus’ largest financial institutions, Hellenic Bank. They are also currently applying the finishing touches to their new headquarters at the very top of the Nicosian skyline, making it the tallest building on the island. In 2013 Wargaming’s flagship title, “World of Tanks,” generated on average $7.50 a month per U.S. player on micro transactions. Worldwide, the game has nearly 60 million registered users in 200 countries, generating an average of 3.5 million item purchases daily and is estimated to bring in over $500 million in 2015, making it one of the largest gaming companies few have heard about and even fewer know is based in Cyprus. Pollfish is a survey platform providing access to millions of users all over the world, gathering consumer insights in real-time. The startup was established in 2013 and at the moment, its reach expands to more than 170 million mobile devices. 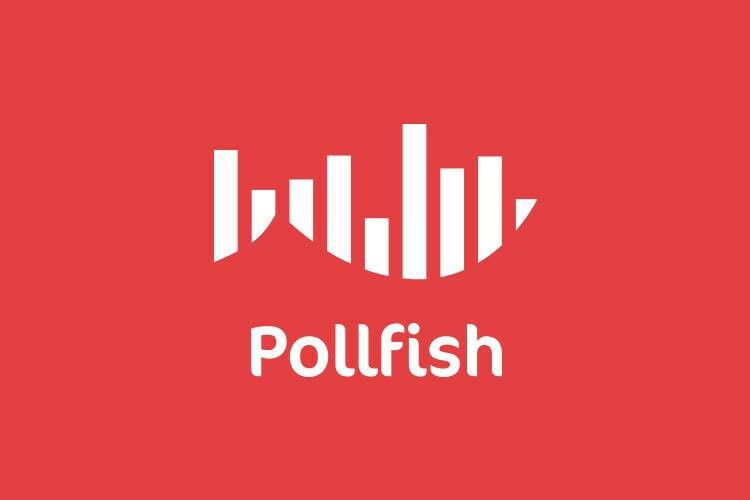 For those wanting to run a survey, Pollfish provides a “DIY survey tool” that allows anyone to create a survey, select a target audience, and start receiving results in real-time. The Pollfish platform is transforming survey intelligence with the most accurate, cost effective results and the quickest survey completion times by reaching respondents 24/7 through surveys anywhere they happen to be online. The platform delivers online surveys globally through mobile apps, and mobile and desktop web in order to ensure that surveys reach the right audience at the right time. 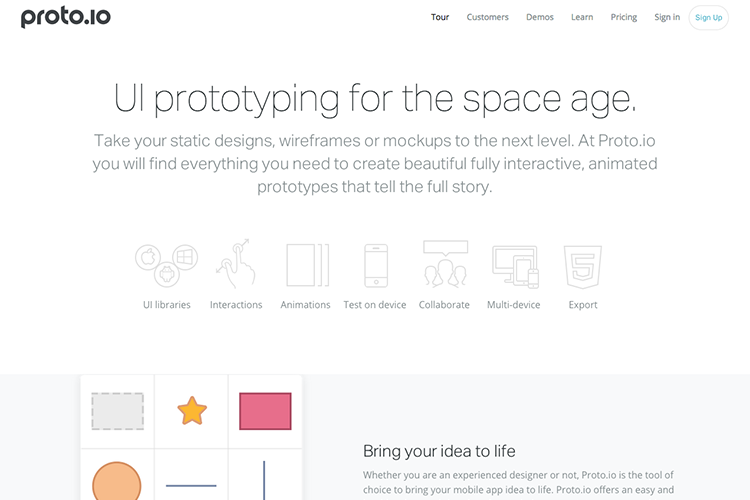 Proto.io is an application prototyping platform launched in 2011 and developed by the Labs Division of SNQ Digital. Originally designed to prototype on mobile devices, Proto.io has expanded to allow users to prototype apps for anything with a screen interface, including Smart TVs, digital camera interfaces, cars, airplanes, and gaming consoles. Proto.io utilizes a drag and drop user interface and does not require coding. Proto.io in my opinion is one of the most successful startups to come out of Cyprus. Being able to boast clients such as Disney, BBC, Evernote and Box, they truly have built a world class product and shown how to scale it globally. Proto.io were also the official Facebook Start program’s prototyping tool of choice, which promoted them to thousands of startups around the world. 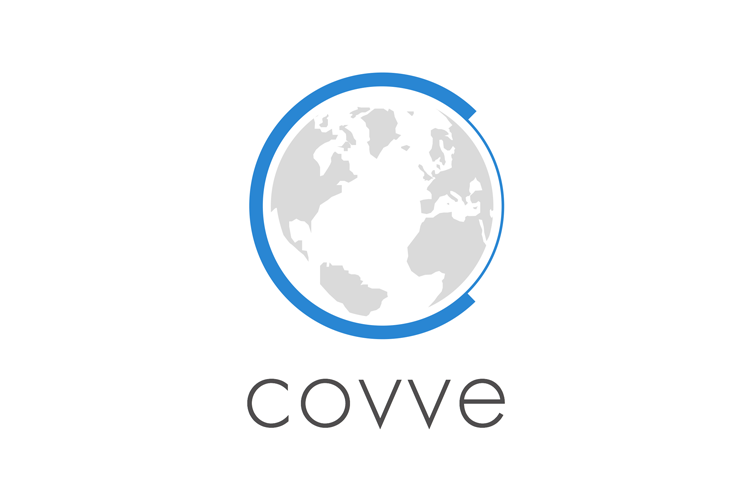 Covve is a fast up-and-coming startup that revolutionizes the way professionals network and drive effective business development. It utilizes an intuitive, visual interface and a sophisticated engine to cleanse and privately share contacts between colleagues and trusted networks, facilitating warm referrals and introductions. Covve sees itself being the first port of call for business networking and the tool of choice for professionals who are serious about their contact network. After an angel round that included DataElite, a big data incubator in San Francisco, an EU innovation grant and strong private investors, they built an exceptional team, developed a unique product and are currently running paid company trails with the Big4 business services firms. Diyful provides unique and innovative online tools to make home improvement projects easier and cost effective. It allows users to calculate the quantity of materials needed for their DIY projects and get recommendations for the right tools, all while calculating the costs. DIYers can also compare over 60,000 products, prices, and specs to manage their budget. The website acts as an aggregator for experts, and visitors can ask for advice or hire in case a project goes wrong. 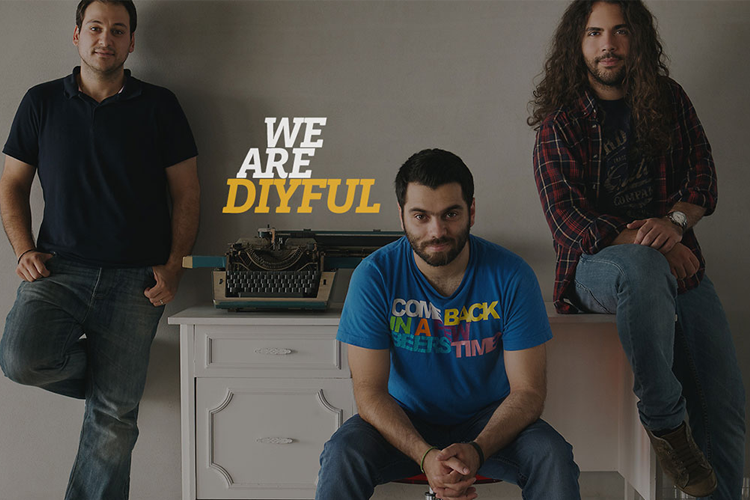 Diyful is currently available in the UK and Cyprus and shortly, will expand to Greece. They have seen excellent growth, with €17 million in project calculations done since launch. 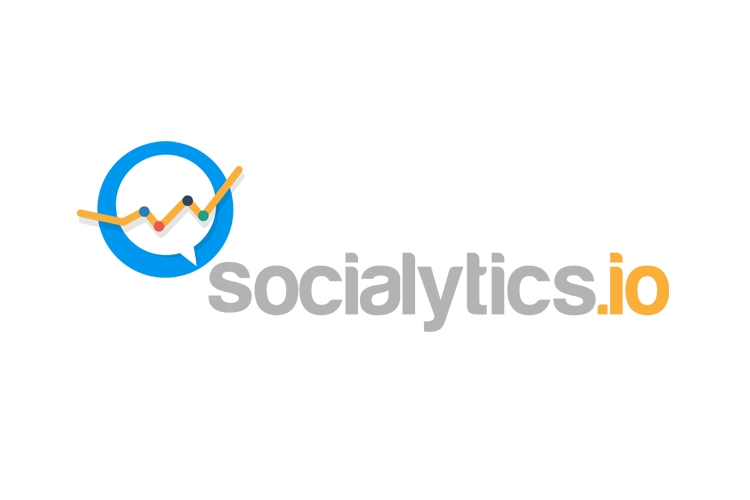 Socialytics.io is a social media analytics platform that aims to revolutionize the way you work with creation, distribution, and content analysis on social media. They aim to take social media analytics away from quantitative raw data reporting to a more sophisticated, user friendly and informative analysis of information that any digital marketing manager can make sense of and utilize in no time. They do this by mining data from all social media assets, aggregating and analyzing KPIs while identifying trends within a company’s follower base. The team has been bootstrapping the service with no outside funding to date, and won the Best Product for Export by the Digital Champion of 2015, 3rd Place in Cyprus Entrepreneurship Competition 2015, and 3rd place in E-nnovation (Greece) 2015. 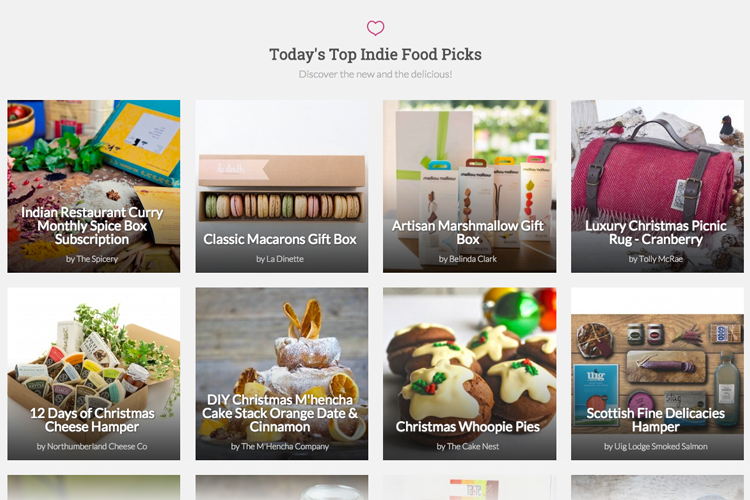 Yumbles is a curated marketplace connecting food lovers with the UK’s best small batch independent food and drink producers. Their offices are based in Cyprus. They search the UK looking for the most exciting producers hand crafting incredible food. The startup champions “real food,” or food made with passion by hand and using carefully sourced local ingredients. They believe it’s better for them and better for the world we live in to enjoy food that way. Yumbles was founded by husband and wife team Simos Kitiris (co-founder and previous CTO of peopleperhour) and Katie Kitiri with backgrounds in various online marketplaces and technology businesses. They are combining their passion (a borderline obsession) for great food with their professional expertise to bring a new and exciting way to discover and buy independent, hand-crafted foods. With a growing range of 3,500 specially curated products from over 650 passionate food makers, Yumbles is on their way to making this world a little more tasty. The world of education is changing in ways that are exciting and at the same time challenging. More and more teachers are becoming entrepreneurs and creating their own businesses. 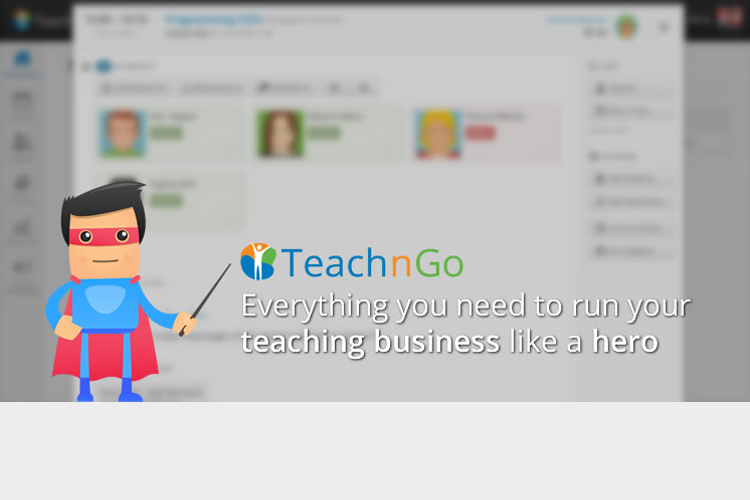 Teach ‘n Go is a cloud platform that helps small teaching businesses manage their course schedule, student and teacher information, and even automates billing. The beautifully designed portals for teachers, parents, and students improve communication and collaboration. They are focused on what small teaching businesses need and leave out all the clutter and complexity. Teach ‘n Go is a StartupBootcamp Amsterdam alumni and has raised €400,000 from angel investors in Cyprus. 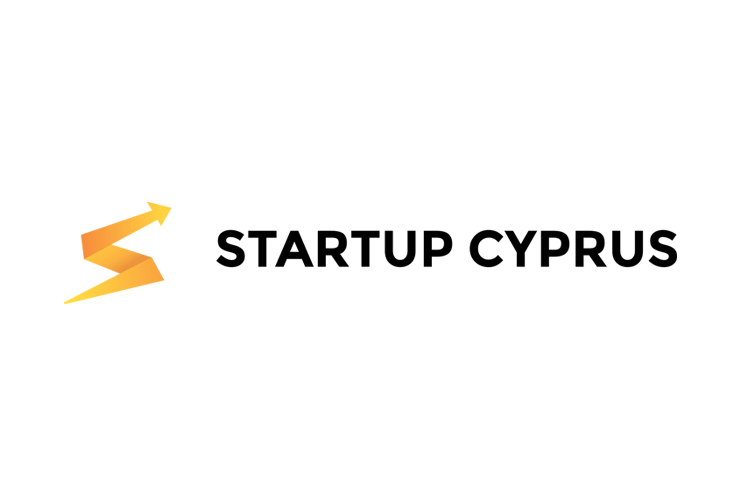 Startup Cyprus is one of the most exciting startups to come out of our ecosystem this year; it is a startup built by most of the startups mentioned in this post. Startup Cyprus is a pledge taken by the Cyprus startup community to work on a common goal towards building an ecosystem for startups to thrive on our island, acquiring over 2,000 members since January. It is the aim of Startup Cyprus to bring together all the great initiatives happening on the island for startups and push forward our vision to start up Cyprus by supporting one another with a common voice. One of Startup Cyprus’ key developments this year has been the development of the The Cyprus Startup Manifesto, an initiative lead by the Startup Cyprus community to encourage and foster better conditions for startup companies and the notion of entrepreneurship to grow on our island. The manifesto is a 10-point action plan highlighting the needs of the community in order to allow an ecosystem to develop whereby startups can thrive in Cyprus. The manifesto has gained support from various ministers, corporates, and individuals, all working towards building Cyprus into a startup hub in the region. It has been officially adapted and incorporated in the Policy Statement for Entrepreneurship of the Republic of Cyprus Government. We know that although we have come a long way over the last 3 years, we still have a long road ahead of us. We understand the cycle and know the real turning point to see our ecosystem thrive will come with the first local grown IPO or exit and we eagerly wait for the day. I am confident there are a few teams already among this batch of promising startups that are on track. Also, I am extremely proud to be part of this community and most importantly, that I can call these entrepreneurs friends. If you think I have missed anyone, have any questions or would like to make suggestions to help our local ecosystem, you can reach me at @andrewmichaelsa. I would love to hear from you.